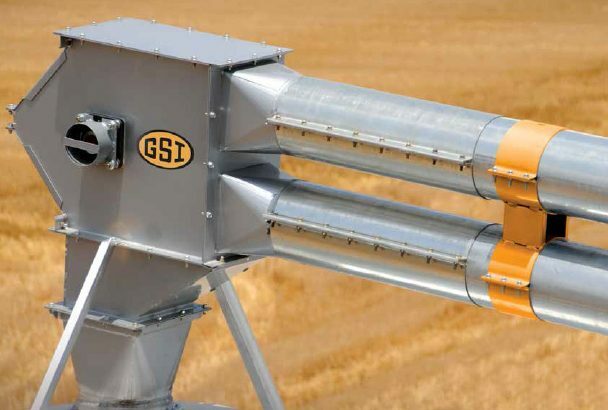 GSI’s VersaLoop™ round tube chain conveyor will improve your grain system and speed up your operation. The modular design of VersaLoop allows it to be used in a variety of applications that will maximize the efficiency and profitablity of your farm. The VersaLoop will change the way you move grain. With many inlet and discharge options, VersaLoop can be used in several key functions across your system, making grain movement easier than ever.